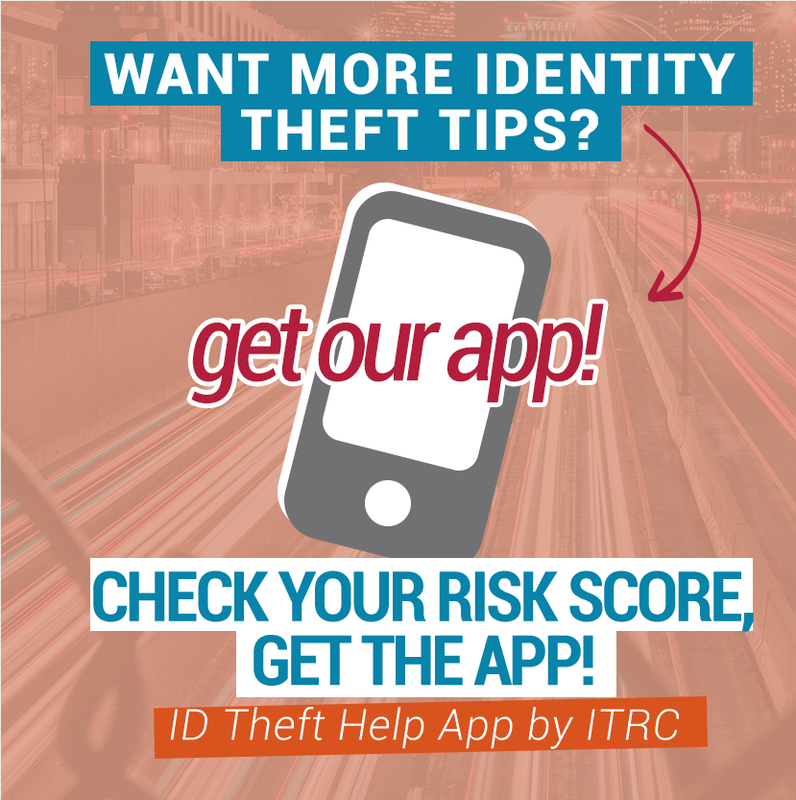 Identity theft is a crime in which an impostor obtains key pieces of personal identifying information (PII) such as Social Security numbers and driver’s license numbers and uses them for their own personal gain. It can start with lost or stolen wallets, stolen mail, a data breach, computer virus, “phishing” scams, or paper documents thrown out by you or a business (dumpster ). How can I minimize my risk of becoming an identity theft victim? As consumers, you have little ability to stop or prevent identity theft. However, there are some positive steps to take which will decrease your risk. Password protect your financial accounts. A strong password should be more than eight characters in length, and contain both capital letters and at least one numeric or other non-alphabetical character. Use of non-dictionary words is also recommended.